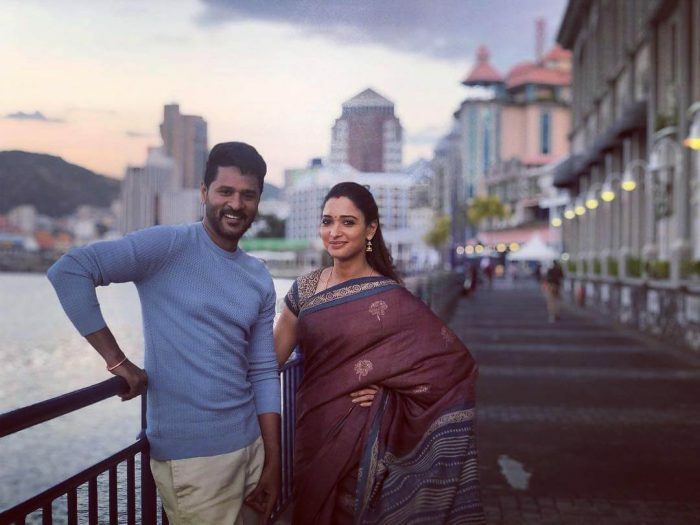 A valentine's day surprise from Prabhu Deva! 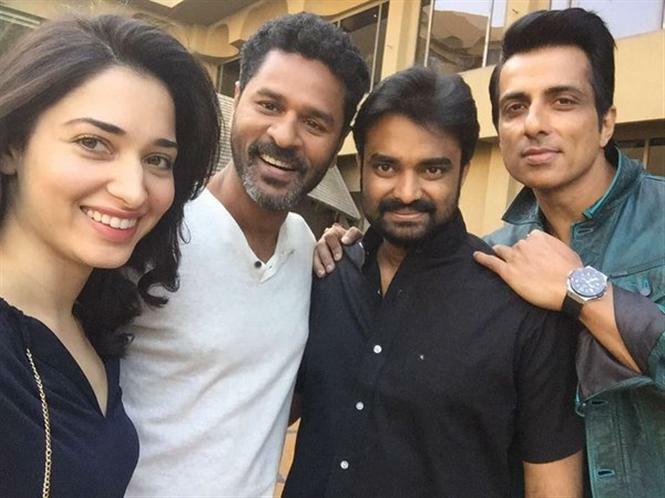 Director Vijay is working on Devi 2 which is in the pipeline with actor Prabhu Deva, Tamannaah playing the mail leads while Nandita Swetha and Kovai Sarala are playing pivotal characters. Devi 2 is the sequel to the popular horror film titled Devi which hit the screens in 2016. The team is currently busy shooting for the film and the fans have been extremely eager to hear updates on this big project. The makers have now released the title look poster of the film along with another massive announcement it being Valentine's Day tomorrow, 14th February. It has now been made official that a small tune promo video will be released tomorrow at 4 pm on the occasion of Valentine's day. The director himself will be releasing this tomorrow and it is quite obvious that it will be a small glimpse of a romantic number in the film! Excited? Stay tuned for this special promo tomorrow! One more exciting announcement from team #Devi2 "A Tune Promo - Crew Galatta Video" Starring @PDdancing & @Tamannaahspeaks Dir by Vijay will be releasing tmrw as Valentines Day Spla�¤ at 4:00 PM.